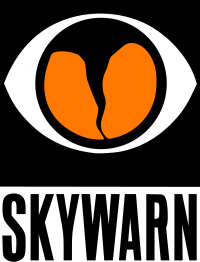 Rusk County Amateur Radio Club: Hams and Syrup: A Great Combination! 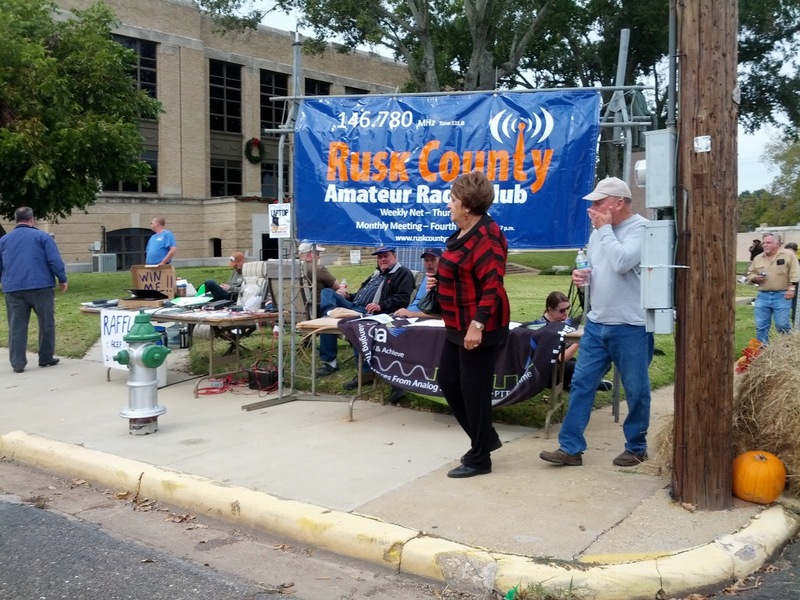 Rusk County hams participate in this year's Henderson Syrup Festival by operating a special event station. 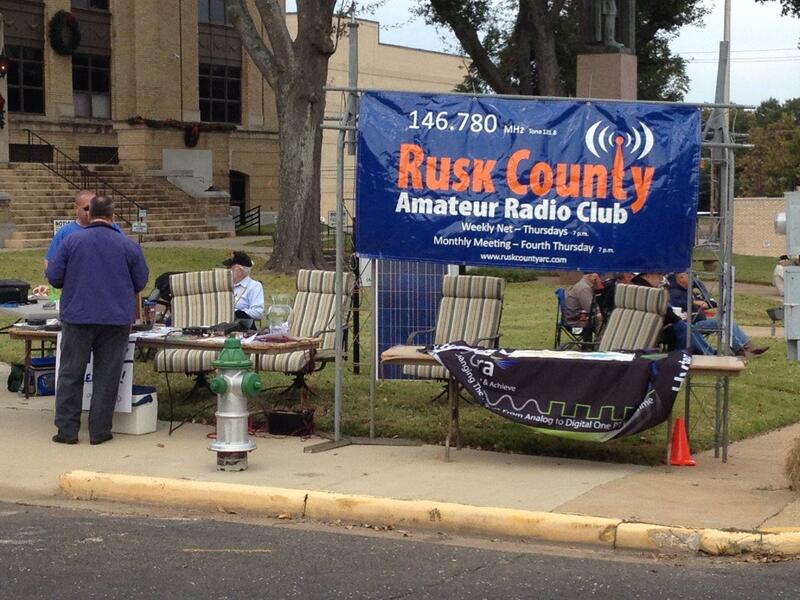 The station, K5S ("S" for "Syrup") was set up in front of the Rusk County Courthouse and gave some of the more than 25,000 visitors a chance to see amateur radio in action! The club also used the festival as an opportunity to give away a brand new Acer laptop in a special drawing at the end of the day. 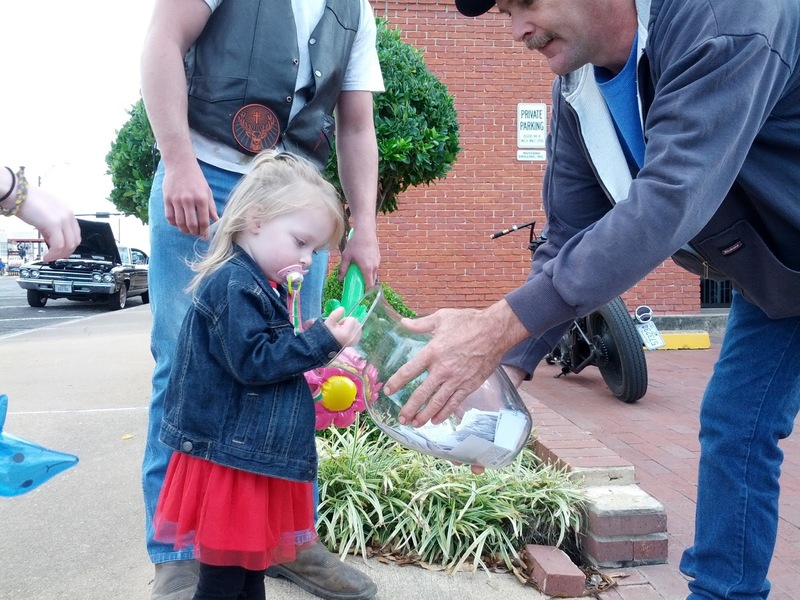 Matt Stephens of Winnsboro, LA won the laptop. Congratulations to Matt! Thanks to all the RCARC members who assisted with the laptop fund raiser and the Syrup Festival booth. They both went very well, I thought.